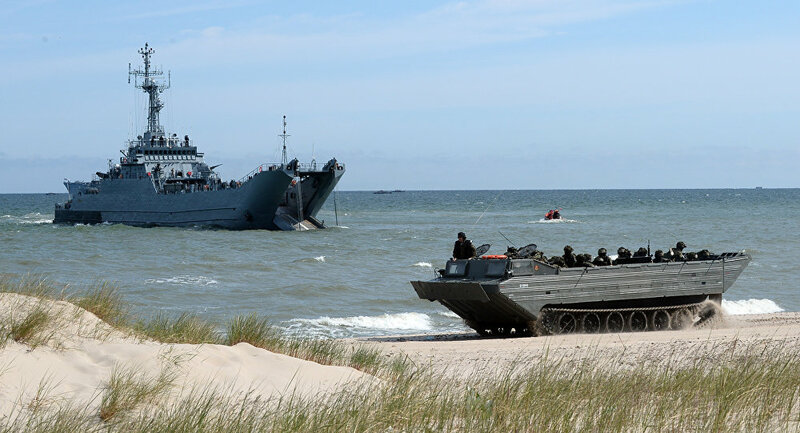 BALTRON SQUADEX II-16 exercises, naval military drills, involving warships from Lithuania, Latvia and Germany will take place in Lithuanian territorial waters, according to the statement of the Lithuanian Defense Ministry. VILNIUS (Sputnik) — The second leg of the annual Baltron naval military exercises involving warships from Lithuania, Latvia and Germany is due to commence in the Baltic Sea in Lithuania on Monday, the Lithuanian Defense Ministry said in a statement. “On August 22-26, BALTRON SQUADEX II-16 exercises will take place in Lithuanian territorial waters… They will involve Lithuanian, Latvian and German military units…. The exercises will be led by Lieut. Tadas Jablonskis (Lithuania),” the statement reads. The ministry added that the drills consist of two parts — an offshore portion of the exercises took place from August 18-21 off the coast of the Baltic Sea, while the marine phase will take place on August 22-26. The exercises aim to check the ships’ maneuverability as well as practice artillery shooting, mine hunting, search and rescue operations, and defending against symmetric threats. Mine ships will also conduct demining operations, the statement added.In 1998, Lithuania, Latvia and Estonia created a squadron of warships in the Baltic states dubbed Baltron, with the main objective of protecting the Baltic Sea region. Since 2015, Estonia has opted out of the Baltron drills. MOSCOW, August 4. /TASS/. Russia’s Defense Ministry confirms the Russian side’s readiness to discuss security in the Baltics with Latvia and other countries in the region, Head of the Defense Ministry’s Main Department for International Military Cooperation Sergei Koshelev said on Thursday. “The Russian Defense Ministry perceived with a surprise Latvian media reports on the absence of an invitation for representatives of the Latvian Defense Ministry for consultations among defense ministries in Moscow in September 2016 to remove concerns over the sides’ military activity in the bordering areas,” Koshelev said. The Russian Defense Ministry announced its initiative on holding consultations with the defense ministries of Latvia, Lithuania, Estonia, Poland, Sweden and Finland at a Russia-NATO Council meeting in July 2016, he said. “This idea was eventually confirmed on July 29, 2016 during a meeting of senior officials of the Russian Defense Ministry’s Main Department for International Military Cooperation and the Main Operations Department of the Russian Armed Forces General Staff with military attaches of foreign states accredited in Moscow,” Koshelev said. 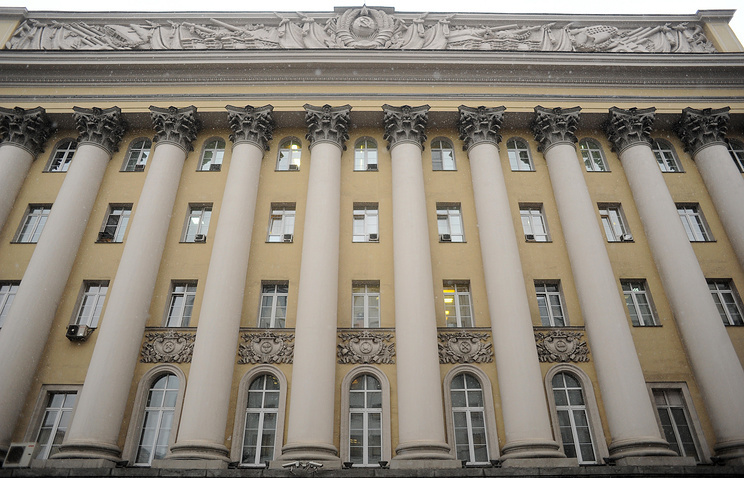 Also, the relevant note was handed in to the military attache at the Latvian embassy in Russia and this information was also transferred by the military attache at the Russian embassy in Latvia to the defense policy department head at Latvia’s Defense Ministry, he added. Russia is ready to discuss security in the Baltic region as soon as its partners are ready for this dialog, he said.